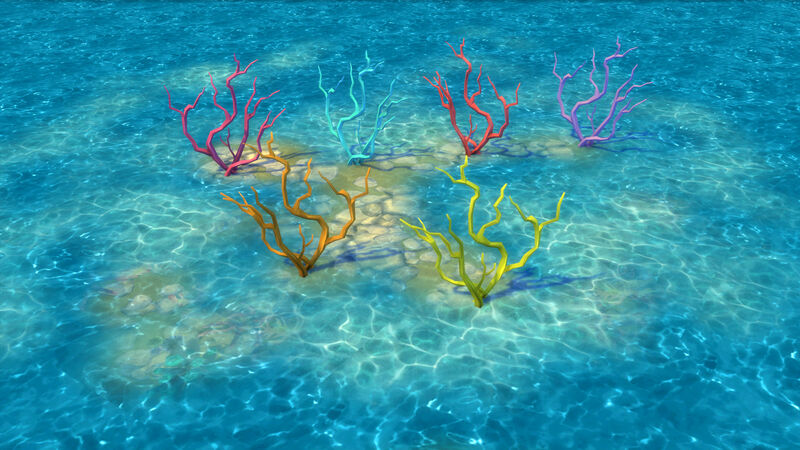 Under the Sea Part III brings the first inhabitant of the oceans, Coral Branches in six pale and bright colors. 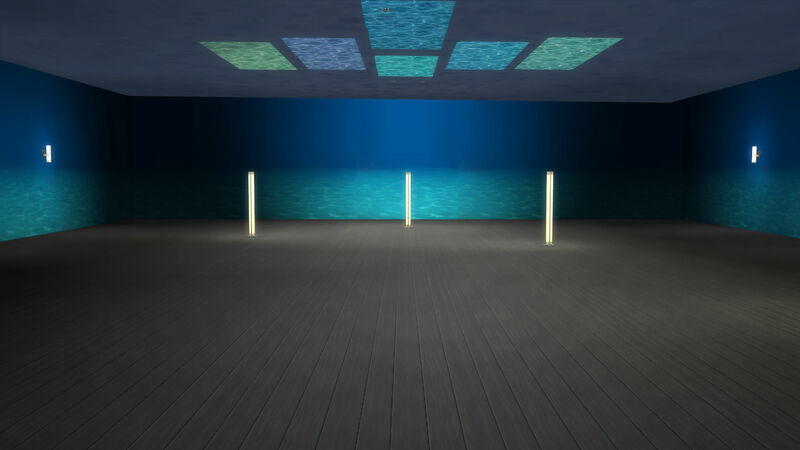 It also adds that piece that is absolutely necessary for your underwater world to look as real as possible the Ocean Ceiling. 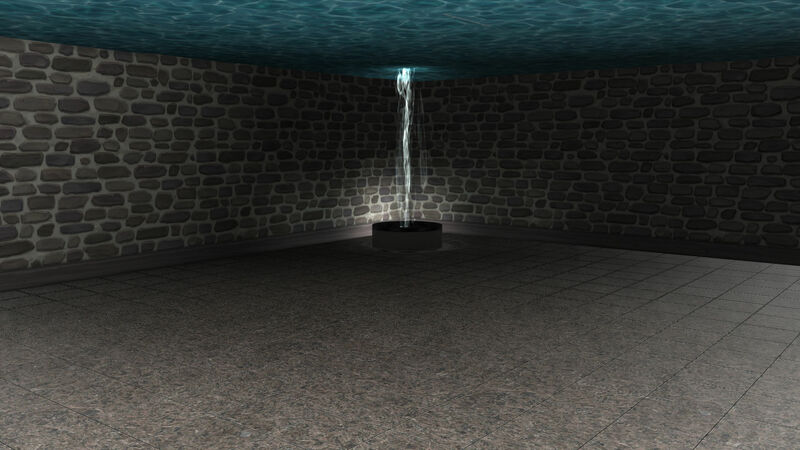 Ocean Ceilings overhead erase the bland white of regular game ceilings, substituting the rippling waves overhead. 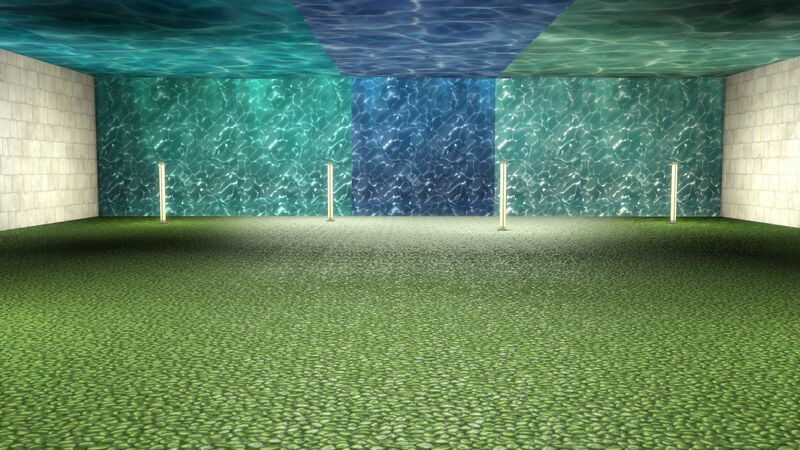 Ocean Ceilings come in seven colors and match the previously released underwater walls. They are applicable from the ground level; and are invisible from above so they will not interfere with your view. They are enlargeable, can be rotated and overlapped. They are also very low poly. 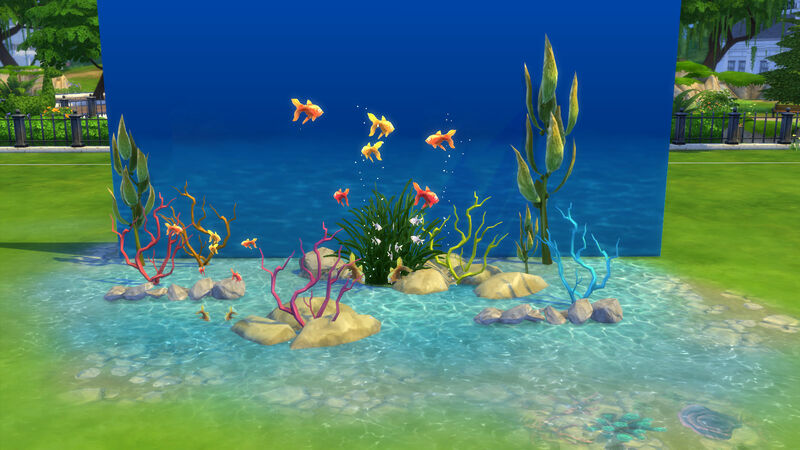 Stay tuned for the final installment of the Under the Sea Collection. Note: Backspace when you want to erase ceilings as they are difficult to remove otherwise. They may not be recolored once in place. Edits and mesh redesign by me. Recolors and patterns by me.